It is always good laughing at your ownself, Singaporean. 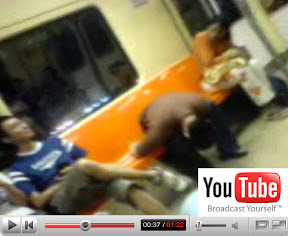 Watch these Singaporean in this "Public Transport" segment. (For starters: Try this Kopi Talk!) And you must try to hear this Singapore Song! You will love this! Some are really funny but there is one which is very very sad. 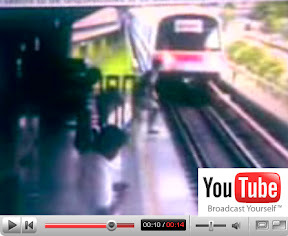 Click "Singapore Auntie" Click "Singapore Ah Pek"
Click "Sleeping Man" Click "The Final Leap"